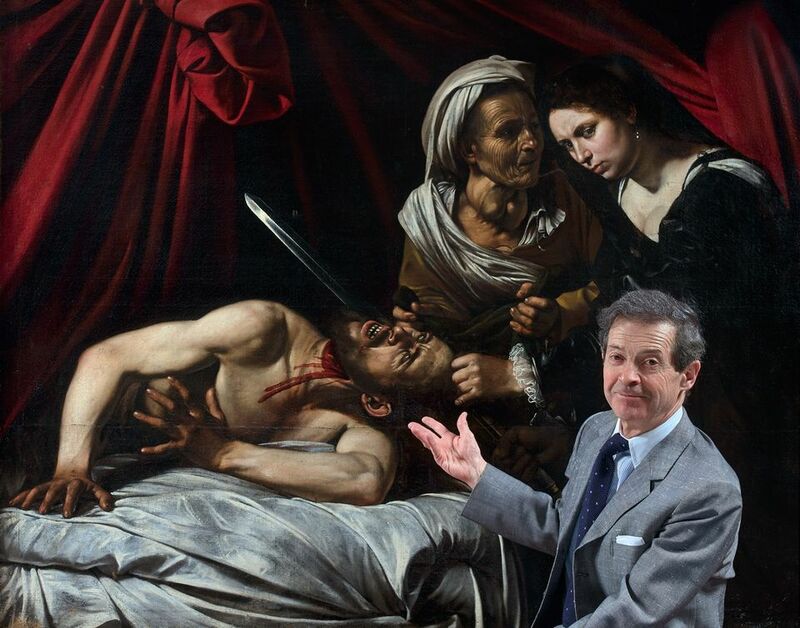 “We live for a discovery like this,” says the Old Master paintings specialist Eric Turquin of Judith and Holofernes (around 1607), a previously lost work now attributed to Caravaggio. The work was found, water damaged and filthy but intact, in 2014 in Toulouse. After cleaning and presentation to the Louvre, it was export barred until late 2018, when the museum granted it a licence. Turquin researched the painting and its provenance, and is convinced it is the long-lost work that disappeared from the Netherlands in 1619. We meet in London where he was showing the painting at Colnaghi, drawing a constant stream of visitors. With a €100m-€150m estimate, the work could become one of the most expensive Old Masters sold at auction when it goes under the hammer at Marc Labarbe in Toulouse on 27 June. Neat, small of stature but full of vigour and enthusiasm, Turquin is a respected figure in the art world. “His energy is phenomenal, and he did an extraordinary job on the Caravaggio; he went to see 67 of the 68 known work by the painter,” says a Parisian colleague. “A remarkable person—very alert, super-smart, a little vieille France,” says another. Turquin founded his eponymous firm in Paris in 1987; now he and his nine-strong staff work, on a commission basis, for 380 auction houses around the world. Notable discoveries include a pair of Chardins now in the Toledo Museum of Art and a Poussin bought by the Louvre. Recently, in Lille, one of Turquin’s specialists found an oil sketch by Rubens which was due to be sold on 31 March, estimated at €200,000 to €300,000. I ask him about the numerous dissenting opinions on the Caravaggio. “Yes, the second person I showed it to was [the Caravaggio expert] Mina Gregori, and she turned it down. And so did Gianni Papi of the University of Florence. But we are still friends: this is a debate, not a war.” And the Louvre has not listed the painting as a National Treasure, meaning it is free to be sold abroad.